A new way to discover news that matters — welcome! 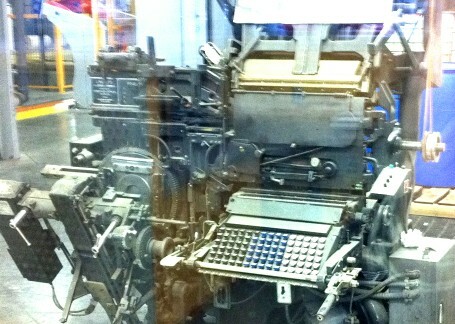 Since before the Linotype machine, reporters have been experimenting with new ways to deliver news. The Information Trust Exchange Governing Association, the Donald W. Reynolds Journalism Institute, Clickshare Service Corp. and a group of New England news organizations will be testing new approaches to helping readers and users discover relevant, trustworthy information they need and enjoy. 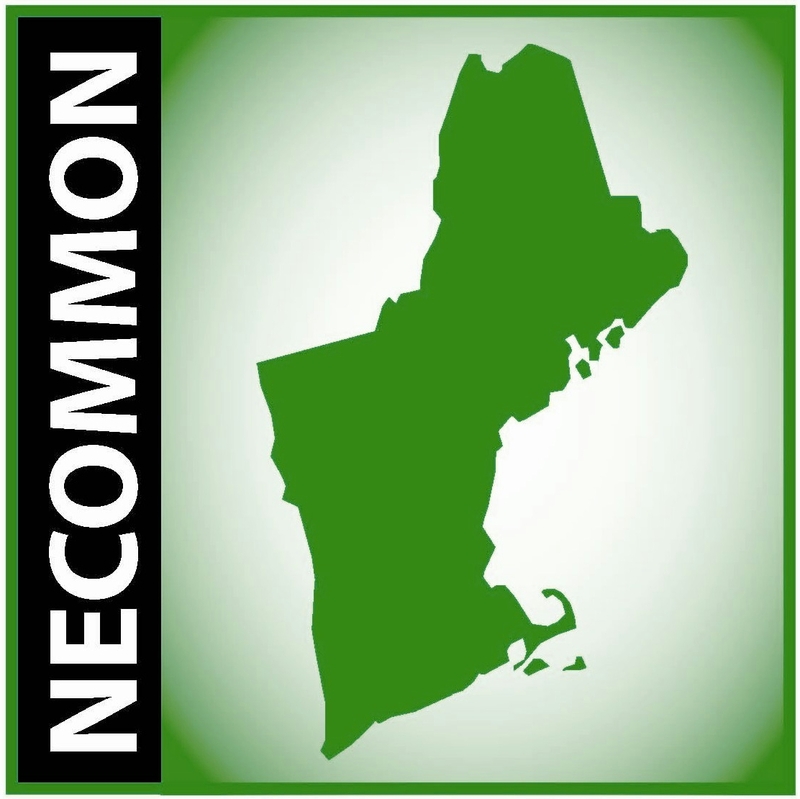 The New England Common is the place where “beta” users and editors can follow progress of the experiments. You can click the “about” and “contact” buttons elsewhere on this page to learn more or join the beta through a participating local news organization. To the right, you can sample one of our experiments . . . “Common Topics” . . . a set of topical pages that contain photos, snippets and original links to some of the best trending stories on the web. But we’re most excited about LifeStream a way for you to create a personalized daily email update of the news that matters to you — from thousands of sources — and featuring the best work of your own local paper. You can learn more about LifeStream HERE. If you’d like to join our mailing list, please email us. If you use RSS feeds to keep track of your news reading, here’s the link to an RSS feed for this page. But the best thing you can do to keep in touch with the news is to connect with your home news provider — because they are what comprise the New England Common.